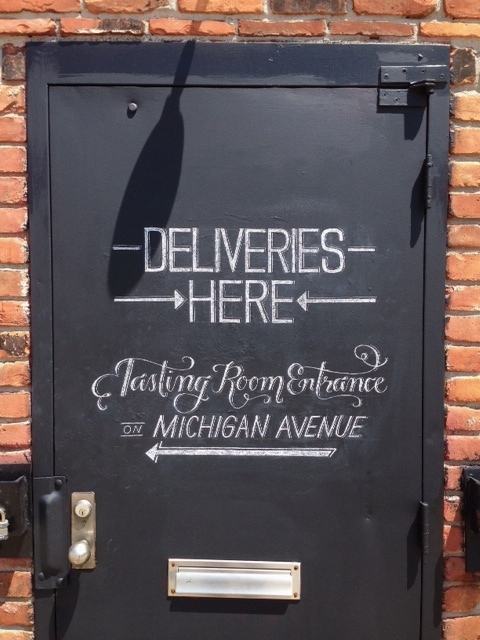 "Two James, Detroit's first licensed Distillery since prohibition is extremely excited to bring Detroit's rich distilling history back to life. Along with former Makers Mark Master Distiller Dave Pickerell, Two James will be using local ingredients to produce the finest quality spirits on-site in our 500 gallon copper pot still. Two James is more than just a distillery, we believe friends, family and community are the most important things in life. 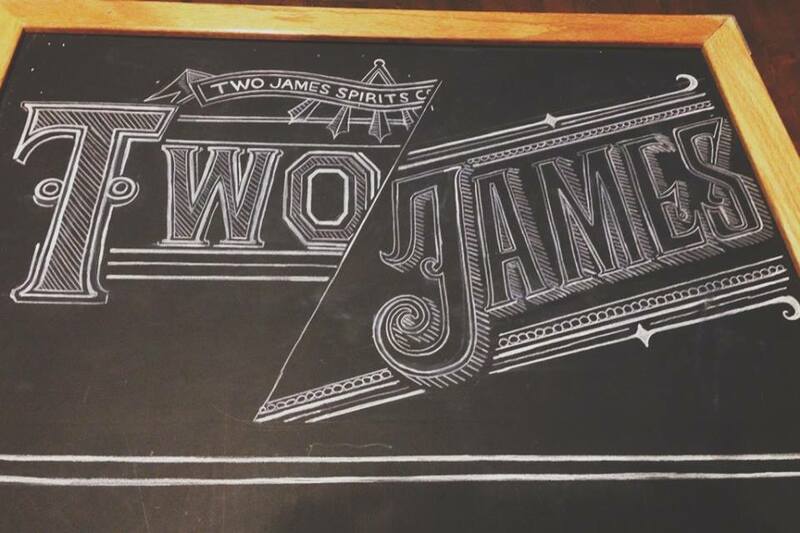 Come in and give us a try, we know you will love Two James Spirits as much as we do. 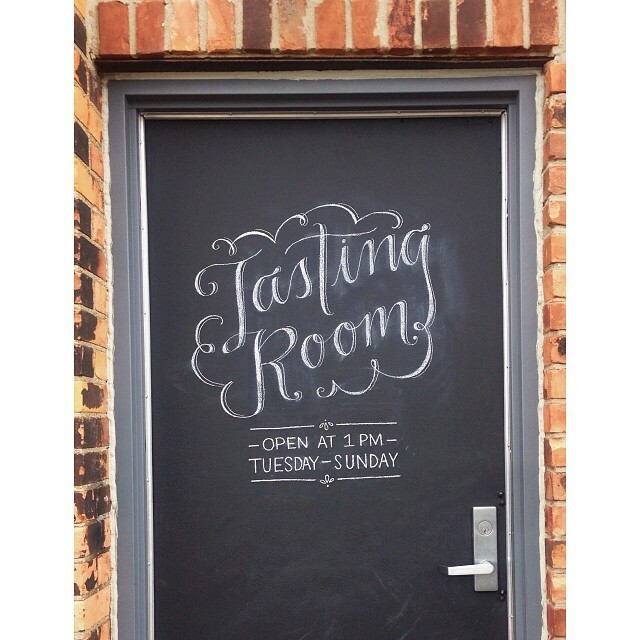 Two James Spirits, The Spirit of Detroit!"